Our mission at Home Care Assistance is to change the way the world ages. We provide older adults with quality care in Melbourne, that enables them to live happier, healthier lives at home. 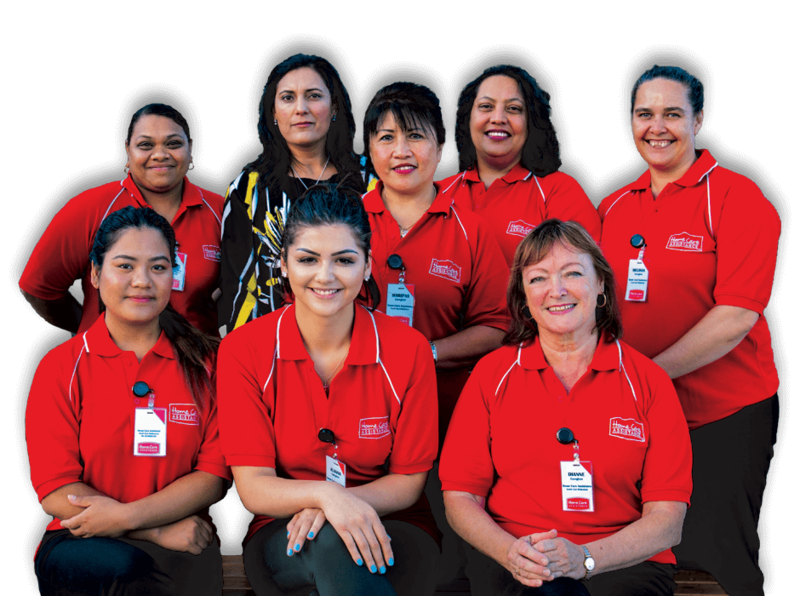 Our services are distinguished by the calibre of our caregivers, the responsiveness of our staff and our expertise in live-in care. We embrace a positive, balanced approach to ageing centered on the evolving needs of older adults.